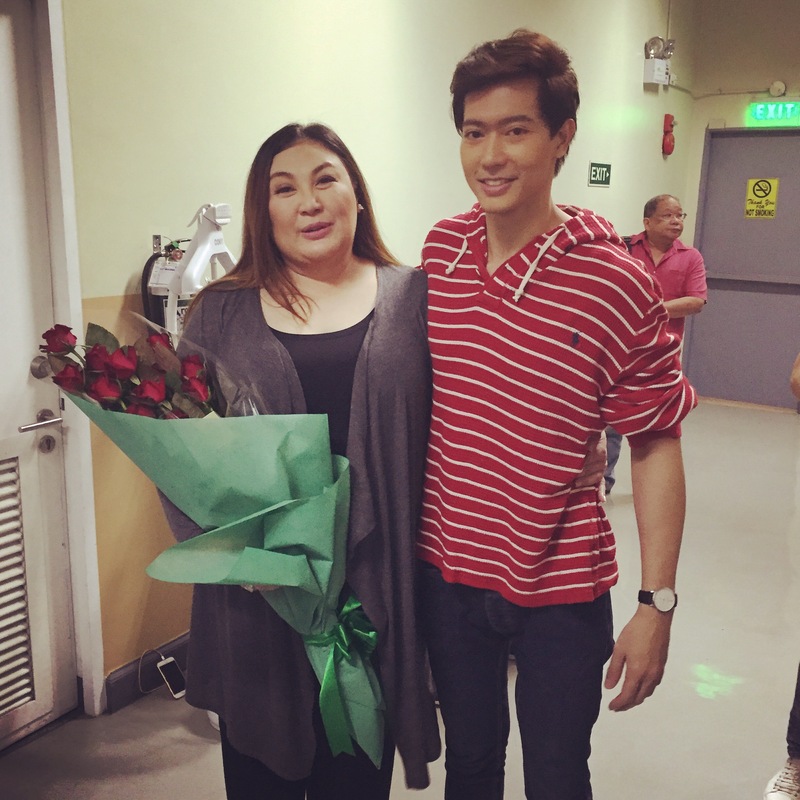 Ronnie Liang’s birthday happened last January 31st which was the last day of the musical Bituing Walang Ningning the Musical at the Resorts World Manila which He was one of the lead casts/performers, and Miss Sharon Cuneta the original Dorina Pineda was one the guest audiences during its final night and after a day last February 2 Singer/Actor Ronnie went to Philippine Children Medical Center for his post Birthday Celebration with the cancer stricken kids which he has been doing for 9yrs, this is the way Ronnie Liang pay back the blessings he has received for the year 2015 and some of those were becoming part of Multi Awarded Musical Production Bituing Walang NingNing the Musical which he got an award for 28th Aliw awards as Best Actor in a featured role & his 3rd album Songs of love hit the Gold Record status. 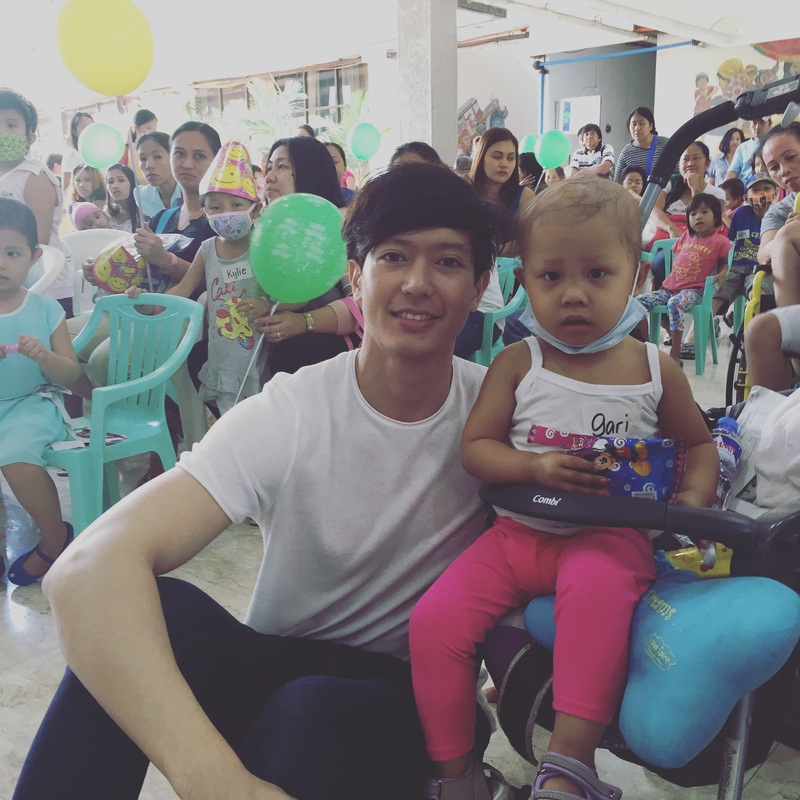 This is also his way of supporting the World Cancer Day last February 4 thursday. 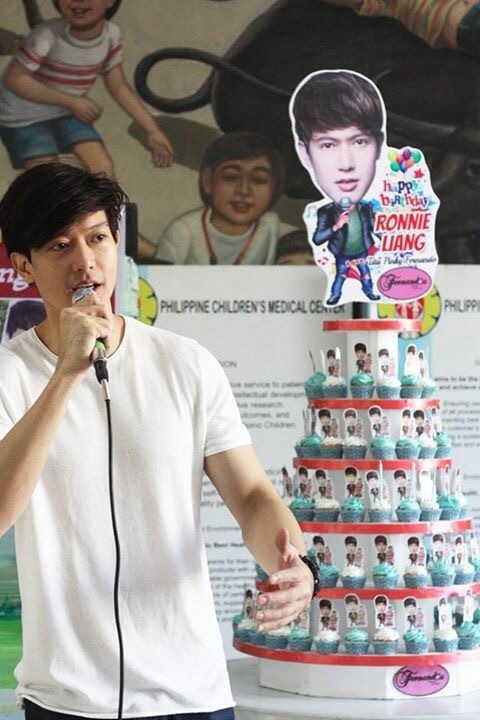 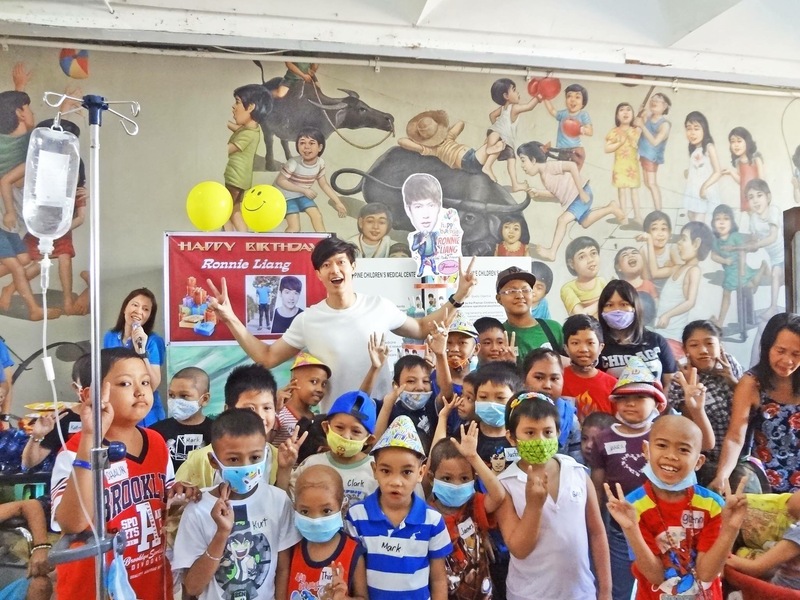 On Ronnie’s post Birthday party He visited the ward section where the children’s suffering of cancer were taking Chemotherapy and while Ronnie continue giving toys&food for the kids, at the corridor of the ward section a woman approached Ronnie and said Sir Ronnie my son wishes to see you he joined your party last year but wasn’t able to join today, her son is Kiel Amon 7yr old suffering of leukemia, Ronnie came to her and went to her son’s room and when He saw kiel, he(kiel) waved his hand and said Kuya Ronnie, kuya Ronnie Thank you po, his mom told the story about her son kiel when he joined the party last year the toys&cup cakes kuya ronnie gave him was kept well and told everyone that he wants ithem as a remembrance and he wrote Kuya Ronnie’s name on it. 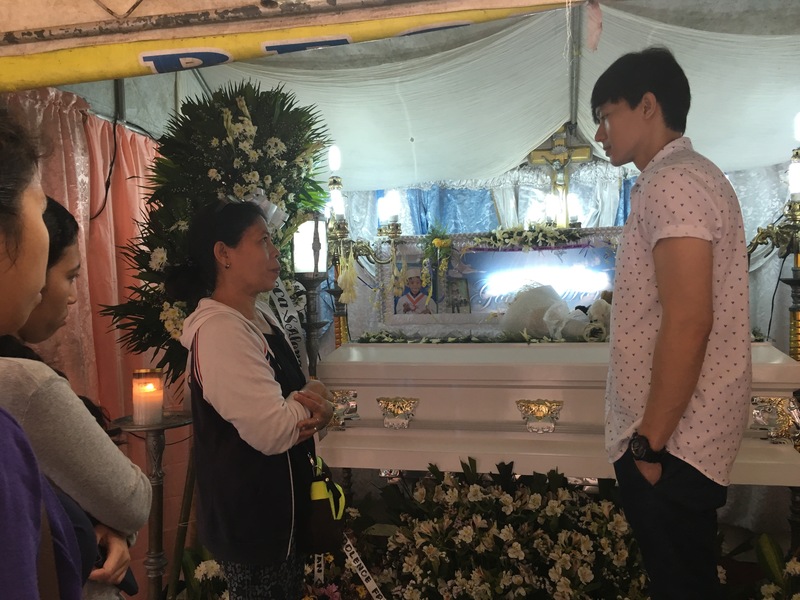 The night right after Ronnie’s post birthday celebration on the said hospital,one of the doctors texted him giving him the news that Kiel Amon died. 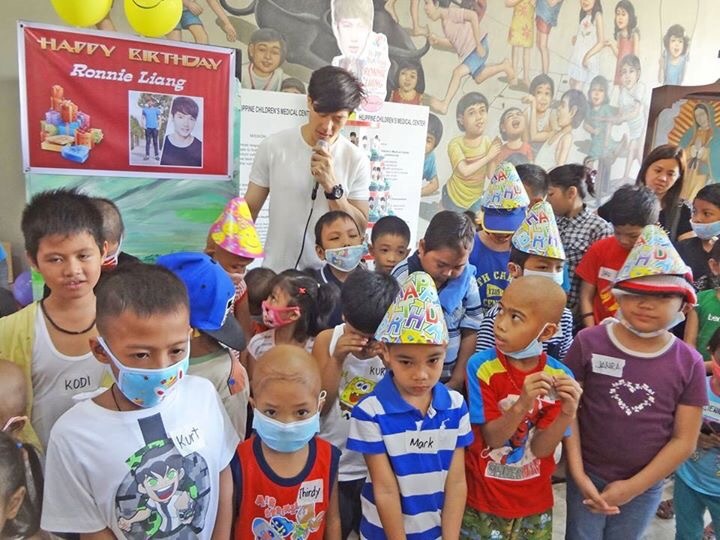 Ronnie was informed that majority of the kids who joined the party last year were all dead and most the kids who joined the party that morning were new ones. 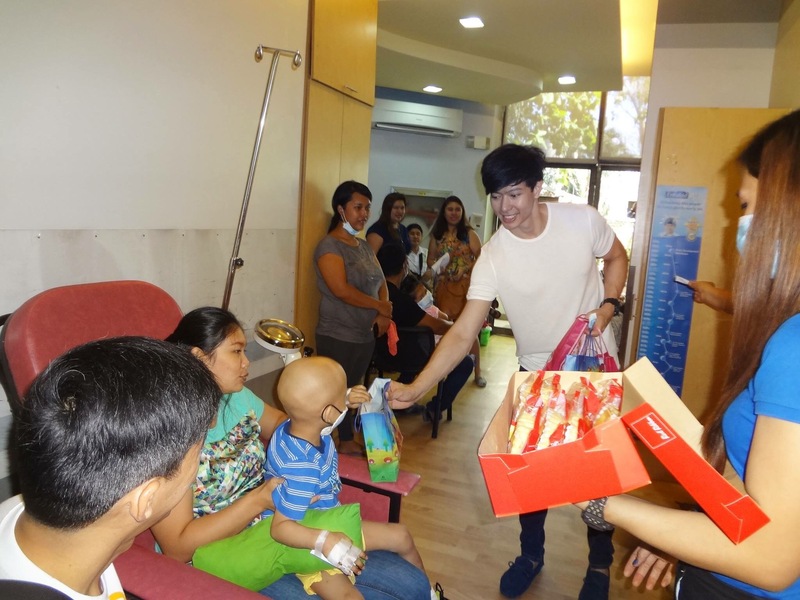 Ronnie Liang at the corridor giving toys&snacks. 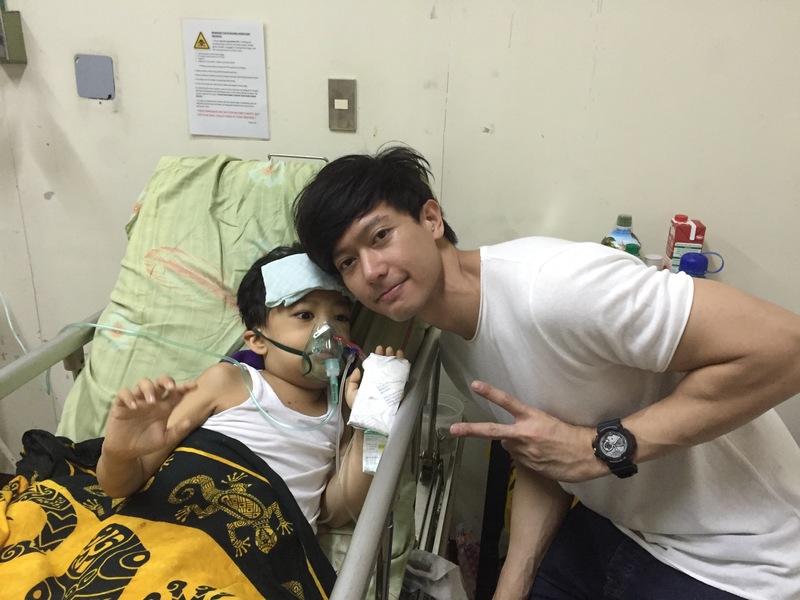 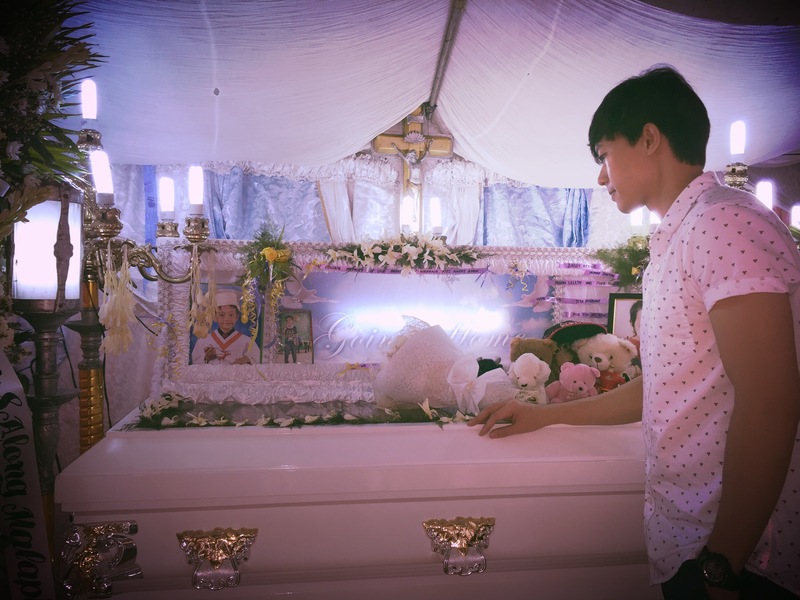 Ronnie Liang serenading a cancer stricken girl.